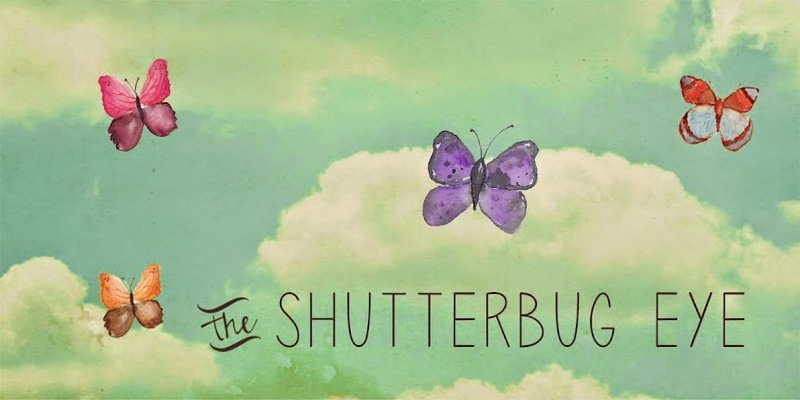 So I finally added some new items to my ArtFire Studio, The Shutterbug Eye. Today I am sharing three of these new items. To see the rest of my newly listed item and everything else in my studio, visit me at The Shutterbug Eye - http://www.artfire.com/users/TheShutterbugEye. love the cute violet flower.. doesn't meant don't like other two pics.. but the violet flower like got a polishing over it. Thanks, I love that one to. Those were some pretty flowers.